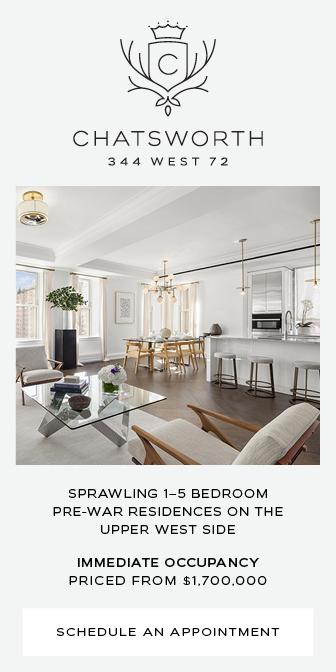 One of the best comforts of living in the Financial District is its proximity to New York’s Harbor and rivers. 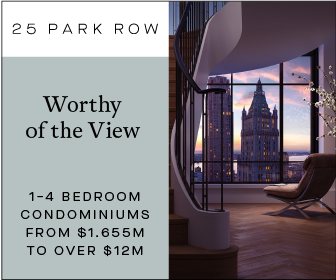 For the residential tower rising at One Seaport, unencumbered views are guaranteed for as long as the adjacent highway remains. Today’s update from Tectonic shows the building has a third of its height left until it reaches its 60-floor pinnacle. Façade installation has reached the 24th floor, right before the mechanical rooms on floors 25-26. Fortis Property Group is responsible for the development, and Pizzarotti LLC is directing construction. The tower will eventually top off at 670 feet above street level, yielding nearly 200,000 square feet for 80 condominiums. 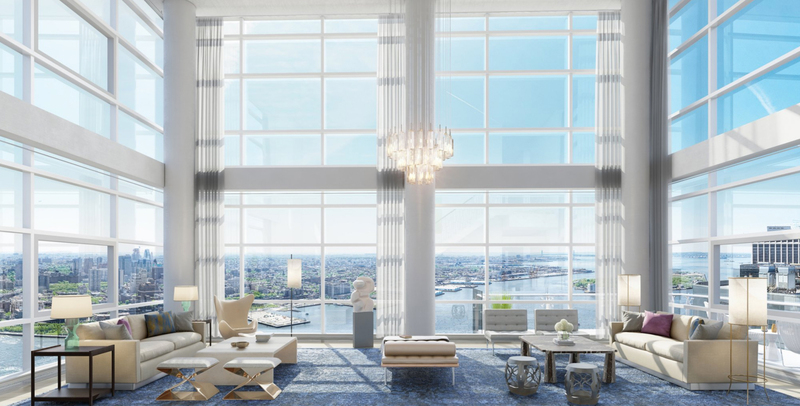 Once complete, it will be the tallest waterfront tower in New York City. 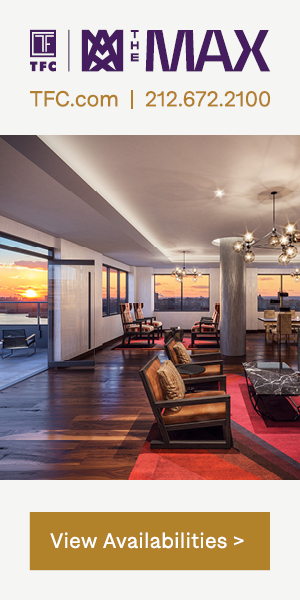 The 27th floor will become an amenities lounge with sauna and an outdoor pool. 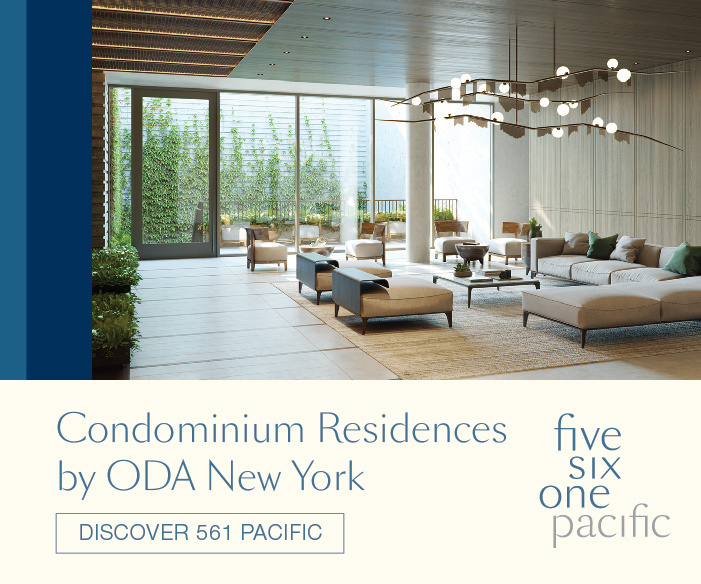 Other amenities include a fitness center, lounge, lobby, tenant storage, and parking for 37 bicycles. Hill West is the executive architect, with Groves & Co leading interior design. Construction was expected to finish up by Spring of this year, but several major delays on site, including the loss of construction worker Juan Chinchillo, has moved the completion date by at least a year. With the current rate of progress, it appears likely it will open by next year. 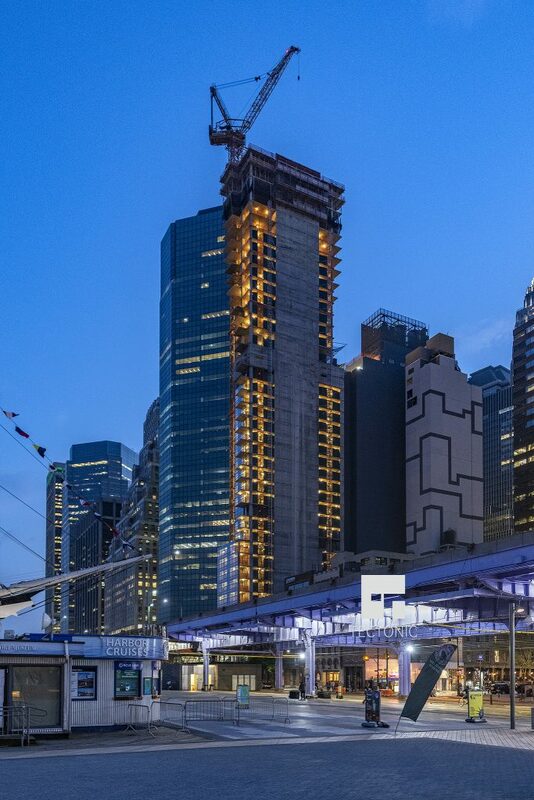 3 Comments on "One Seaport Nears Topping Out in The Financial District"
Third from it’s official height is not yet “nearly” topping out, since still 20 or so floors not built yet, due for total 60(57) to be built in this tower!!! Tallest building in NYC waterfront? 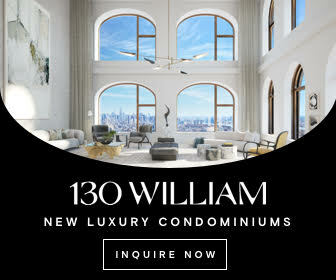 What’s about all these skyscraper’s just South, incl office tower at 55 Water Street, just by South Ferry, 678 feet, or under construction and also full residential One Manhattan Square, 850′, 72(80) storey building????? Is that building located somewhere outside of waterfront??? 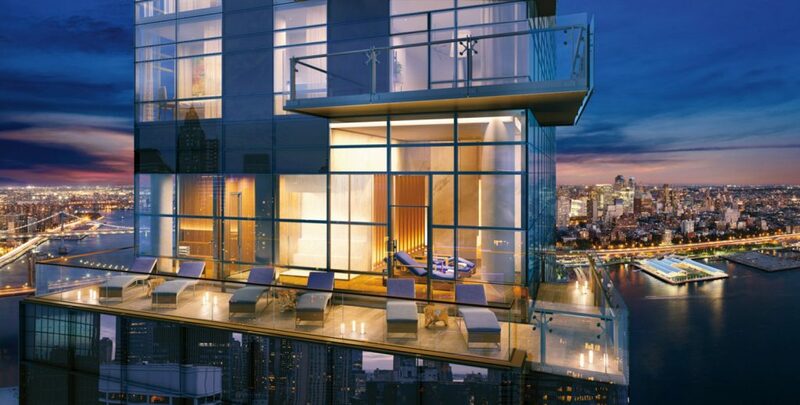 Nearby planned second one about 1100′ supertall, just next to One Manhattan Square. 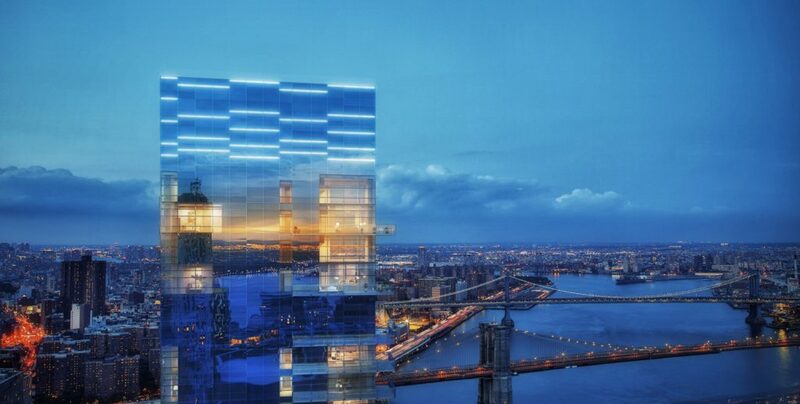 Not mention that One Manhattan Square is already not only top out but also fully glassed!!!! 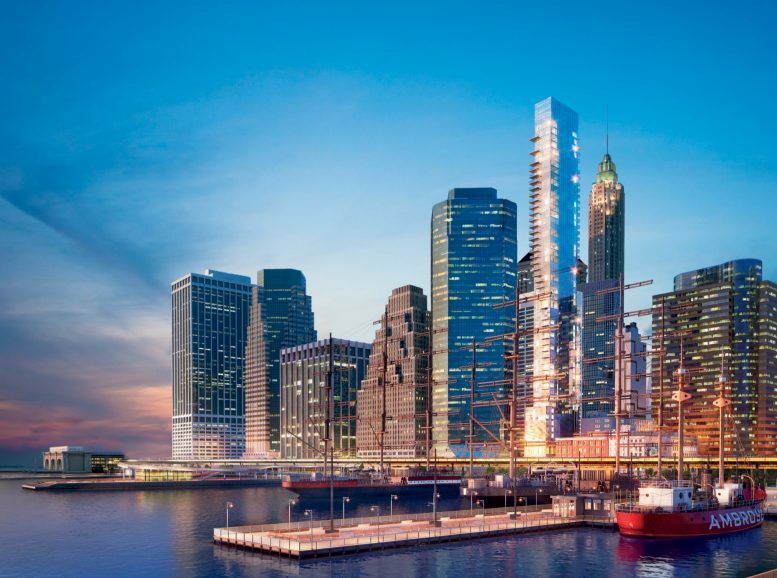 One Seaport Tower is years of delays, almost decade old designed ago and stalled construction twice or more already. 111 Murray much taller at 787 feet, 58 storey, start construction much later and already almost finished whole construction, topped out, glasses, all inside, while One Seaport progress looks finishing somewhere by 2020!!! !